Green fluorite is able to awaken the heart chakra. It is connected to intuition, grounding, and absorbing the excess energy, including the energy from the environment. It brings information from the subconscious to the conscious mind. Green fluorite helps in dissolving the emotional traumas, it cleanses the mind, the chakras and the aura. It can be used very successfully in crystal healing and self-healing, where it helps all egocentric problems on psychic level and with the stomach and intestines on physical level. Green Fluorite aids access to intuition. 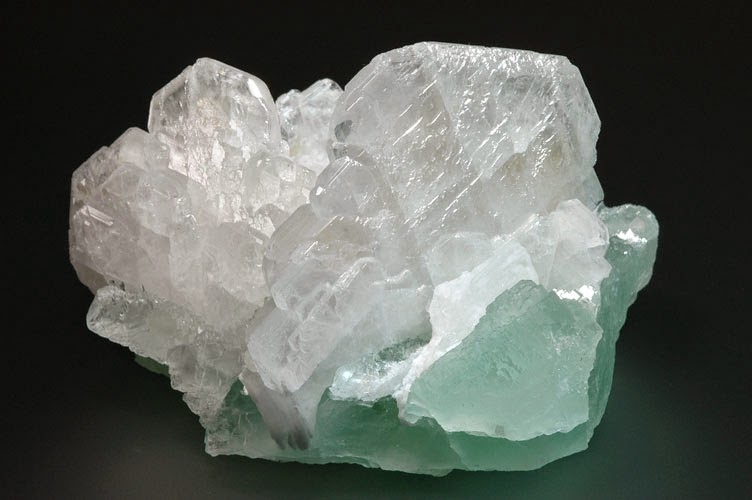 Green Fluorite can ground and absorb excess energy, including environmental energies. Use Green Fluorite to cleanse and renew the chakras. Wonderful healing piece! Blue fluorite placed between the eyebrows brings intuitive insights. If laid on the throat chakra, fluorite promotes clear communication. The calm and serene energy of blue fluorite brings inner peace, and establishes emotional balance. Its healing energies help when there are problems with the eyes, nose, ears, and throat. 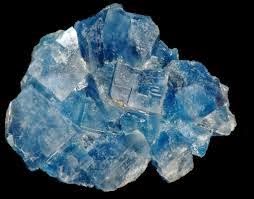 Blue fluorite, when used with the Third Eye Chakra, it brings spiritual awaking and clear communication between the physical and spiritual planes. Used with the Throat Chakra, Blue Fluorite aids in orderly communication of intuitive insights. The calm, serene energy of Blue Fluorite brings inner peace. Pink and purple fluorite stimulate the third eye, bringing wisdom and power of discrimination. 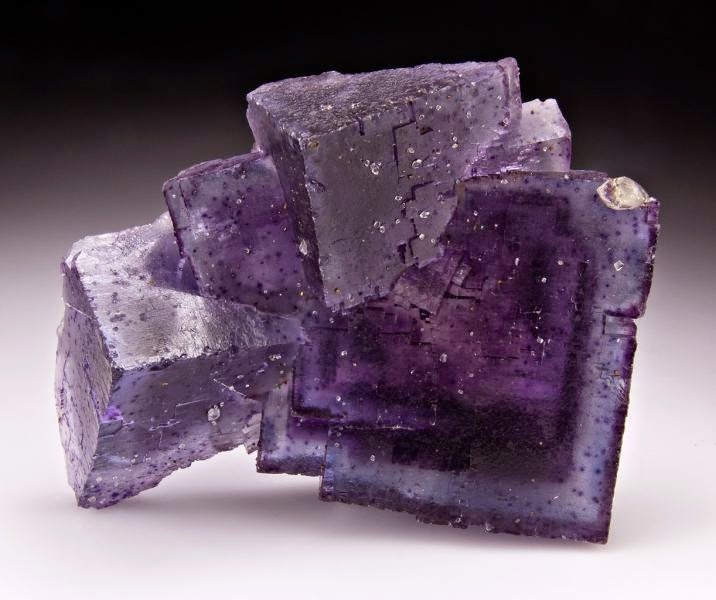 Purple fluorite enhances the mystical states of consciousness, and can promote spiritual vision. It is useful for the bones, bone marrow, and the spine. In cases of healing with fluorite the pink variation should be laid immediately above the painful areas or alternatively at the basis of the spine for as long as 20 minutes. Yellow fluorite increases creativity. It is a stone of unity, harmonizing the group energy and creative thoughts. It can help with the liver, it is believed to regulate the cholesterol levels, and it has been used to improve the conditions of the kidneys and the spleen. 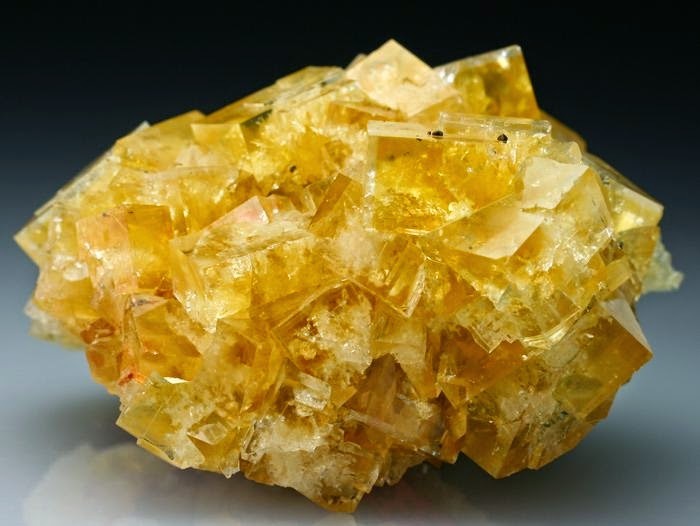 Yellow Fluorite brings understanding and manifestation to intuitions. A stone of unity, Yellow Fluorite harmonizes group energy and enhances creativity. Excellent detox stone! The transparent variation, also known as white fluorite, is believed to be able to establish a link to the spiritual energies provided that it is placed on the seventh crown chakra. White fluorite balances all the chakras and increases the pace of spiritual evolution. It also brings peace, strengthens the consciousness, and helps in establishing full focus on here and now. It brings the spiritual and intellectual harmony. 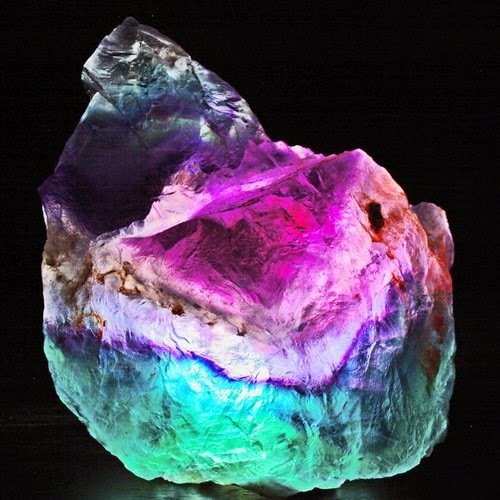 Rainbow fluorite can have a full range of nuances starting from purple and blue up to red and golden yellow. 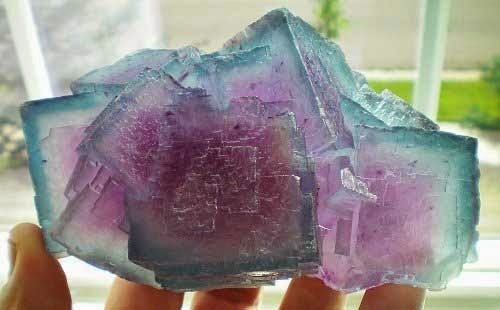 This is the reason why this type of fluorite is so popular and comes in so many forms, such as wands, points, eggs and orbs. Rainbow fluorite is believed to help the nervous system on physical level, but on more spiritual grounds it readily shows its meditative and inspirational features, promoting positive events, joy and creativity. Author Michael Gienger - Healing Crystals As I love the crystal and so I keep wonderful collection of crystal related books and taken from that.